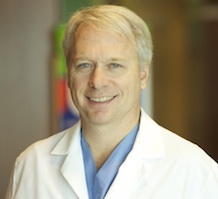 Dr. John H. Unkel received his medical degree from Virginia Commonwealth University in Richmond, Virginia and completed his medical residency at Virginia Tech/Carilion. 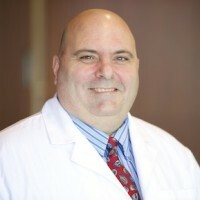 He earned his doctorate of dental surgery from Northwestern University in Chicago, Illinois and went on to complete a pediatric dental residency at the Children’s Hospital of Pittsburgh and his hospital pediatric dentistry fellowship at The Children’s Memorial Hospital in Chicago, Illinois.He is board-certified by the American Board of Pediatric Dentistry and serves as a member of the American Academy of Pediatrics Virginia Chapter, American Medical Association, American Academy of Pediatric Dentistry, American and Virginia Dental Associations and the College of Diplomates of the American Board of Pediatric Dentistry. Dr. Shital N. Patel attended the State University of New York at Buffalo for her undergraduate degree in biomedical sciences. She received her doctorate of dental surgery from the State University of New York at Buffalo School of Dental Medicine. 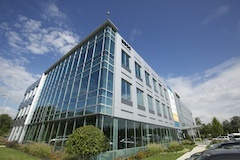 She went on to complete a general practice residency at Stony Brook University Medical Center. In addition, Dr. Patel completed an advanced education program in pediatric dentistry from New York University College of Dentistry. 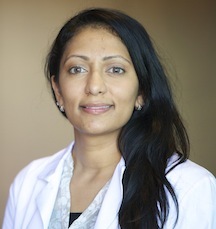 Dr. Patel is board-certified by the American Board of Pediatric Dentistry. She is a member of the American Dental Association and the American Academy of Pediatric Dentistry. Dr. Piscitelli received his doctorate of dental surgery from West Virginia University School of Dentistry. He went on to complete a pediatric dental residency at the Medical College of Georgia School of Dentistry. Dr. Piscitelli is board certified by the American Board of Pediatric Dentistry. 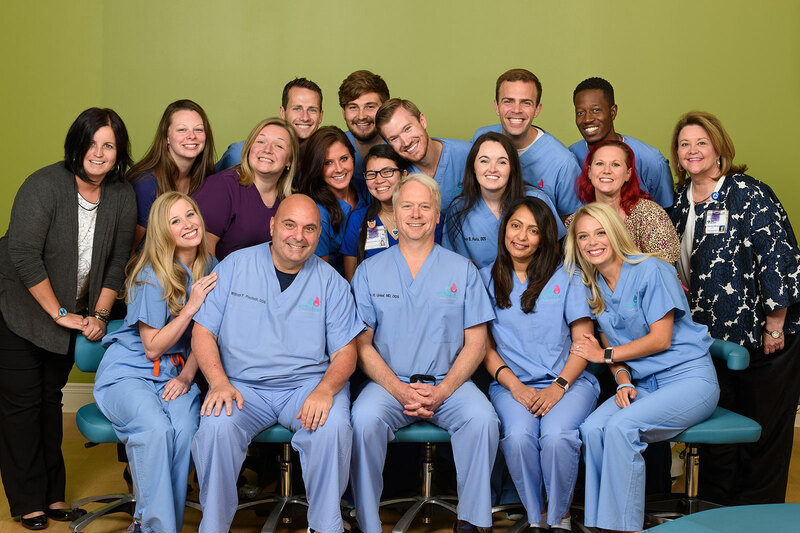 He is a member of the American Academy of Pediatric Dentistry, Southeastern Society of Pediatric Dentistry, Virginia Society of Pediatric Dentistry and the American Dental Education Association.